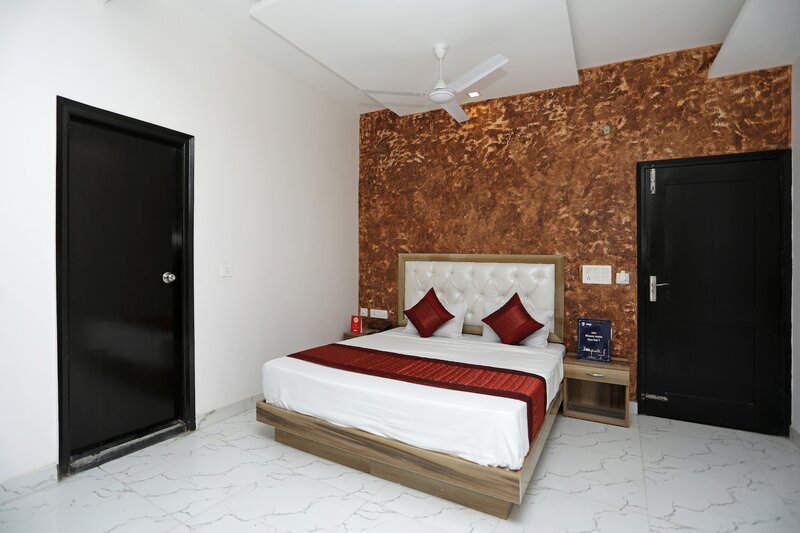 With its easy accessibility to many key attractions, OYO 12673 Hotel Diplomat Regency in Delhi offers you the best services, experience and comfort at affordable rates. The hospitable and friendly staff of OYO ensures your stay is pleasant. The property offers Complimentary Veg Breakfast, Parking Facility, Free Wifi and more. Head out to visit the key attractions of Delhi like Dlf Cyberhub, Rivoli Gardan Shitla Mata Mandir and Kingdom Of Dreams. State Bank of India ATM, State Bank ATM and Punjab National Bank ATM close to the hotel ensures you are never short on cash.